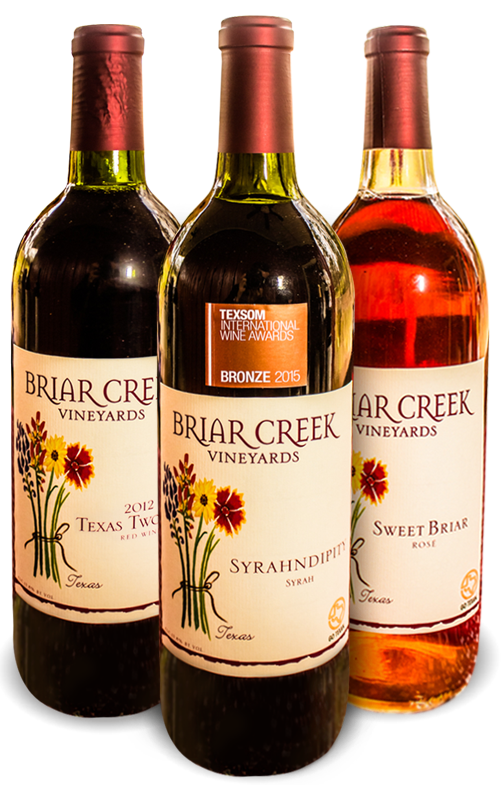 Discover local wine in the beautiful Texas countryside at Briar Creek Vineyards near Tyler. 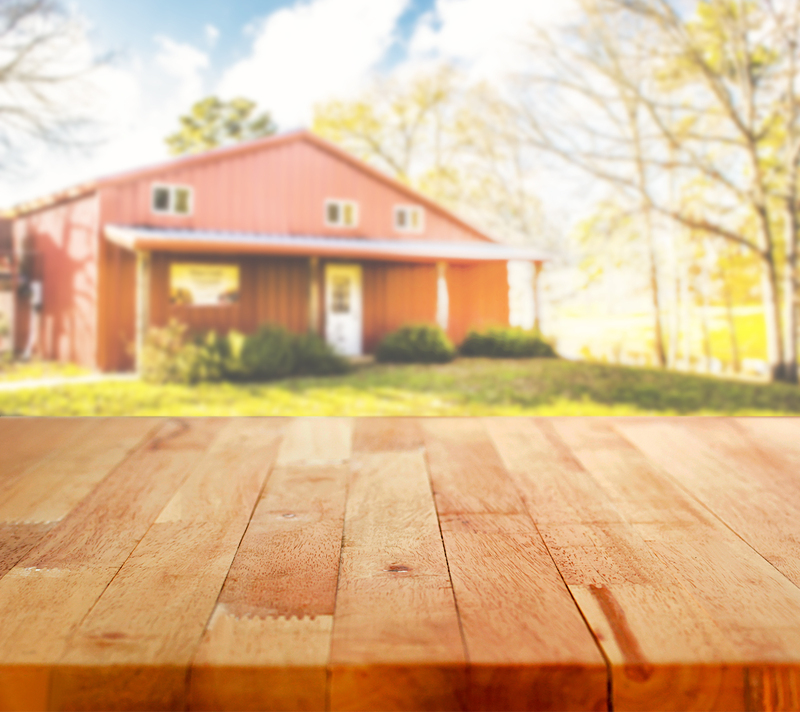 Enjoy a relaxing afternoon, an informative tasting or a hosted event at our 2.5 acre vineyard and winery. Quaint winery on a back country road. The owner was great and makes you feel very welcome. 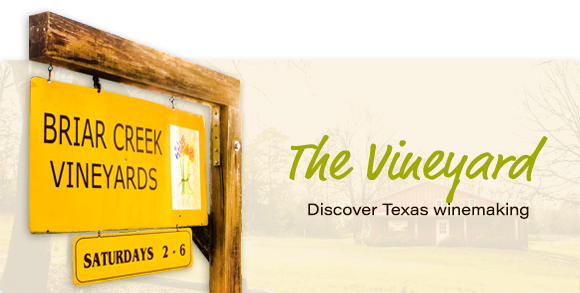 We recently visited the vineyard on July 2, 2016! We loved the vineyard! The owners were so awesome! We made a wrong turn and went to a beautiful house.They did not mind, and sent us to the proper gate. East Texas is awesome! Everyone was so nice! We did our tastings and bought a bottle of Syrahndipity. We usually drink white wine, but this red is amazing!!! 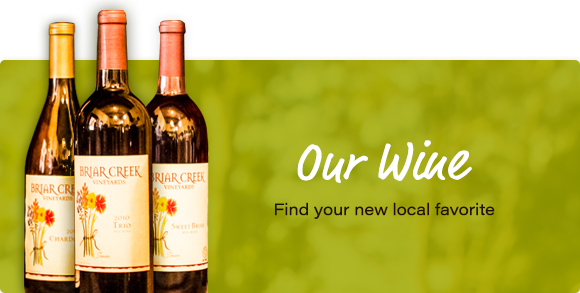 © 2019 Briar Creek Vineyards.